Network Ten has announced Studio 10 will be extended by one hour, to broadcast weekdays from 8.30am to noon, starting Monday July 24. The daily program is hosted by Sarah Harris, Joe Hildebrand, Jessica Rowe, Ita Buttrose and Denise Drysdale. Nominated for a 2017 TV Week Logie Award for Best News Panel or Current Affairs Program, Studio 10 features the segments Ask Ita, Daily Dilemmas and Hot Topics, as well as current affairs conversation and cooking segments. Studio 10 has recorded its biggest-ever viewing numbers this year and seen its capital city audience jump approximately 15%. 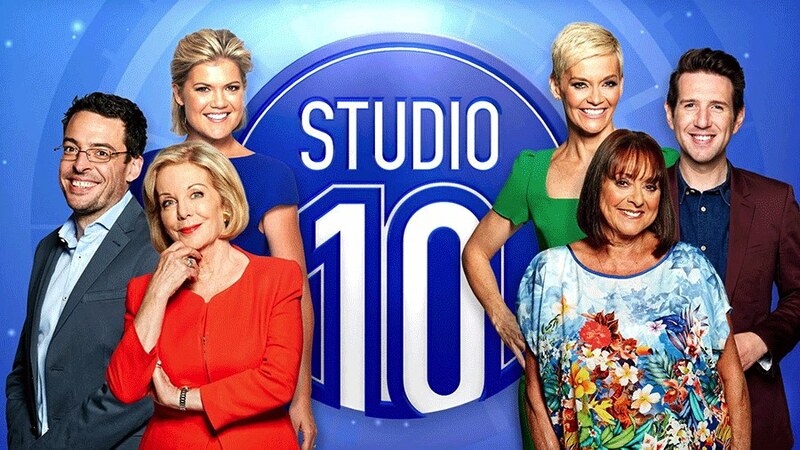 Studio 10 executive producer Rob McKnight said: “We are absolutely thrilled that Studio 10 is growing. We have had year-on-year audience increases since we launched in November 2013 and this new format will allow us to bring viewers more of what they love. “Studio 10 is the morning show that does things a bit differently, including presenting interviews that are followed up around the world by other media. “The extra hour will allow us to deliver more of those compelling stories and, as always, we will have plenty of fun along the way,” he said.